Joanne Show, Vice President of Central Bank Southwest Florida is pleased to announce that Central Bank attended the annual “Fashion Night in Black and White” fundraiser hosted by White House | Black Market for Dress for Success SW Florida on January 23, 2014 at the Olde Cypress Country Club in Naples. During the luxurious event, Central Bank Southwest Florida Naples Branch donated $5,000.00 to Dress for Success SW Florida for programs that include Suits For Success, Going Places Network (GPN) by Wal-Mart, Entrepreneurial Spirit Program (E$P) and Professionals Women’s Group (PWG) in Collier and Lee County. “Central Bank is happy to help support the women in our communities through Dress for Success SW Florida. We support their mission and hope that members walk away from each of the fabulous programs offered with new knowledge and skills that help them in the workplace transition,” says Joanne Show. 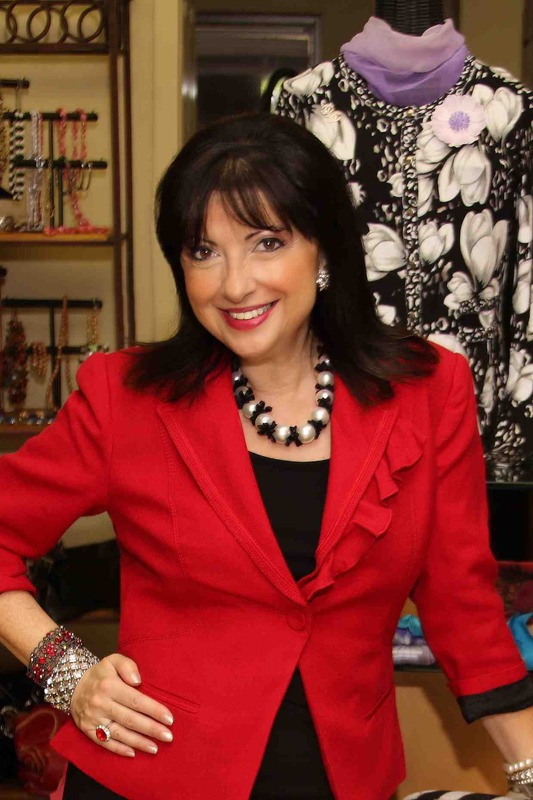 The annual fundraiser featured Donna Noce, President of White House | Black Market and Dress for Success SW Florida Founding Trustee, as the Guest of Honor and Fashion Show Host featuring an exclusive White House | Black Market Spring Fashion Show. 100% of the proceeds benefitted Dress for Success SW Florida, which serves Collier and Lee counties. “More than just offering an opportunity to learn new career development skills, Dress for Success aims to support our members in all aspects of life. 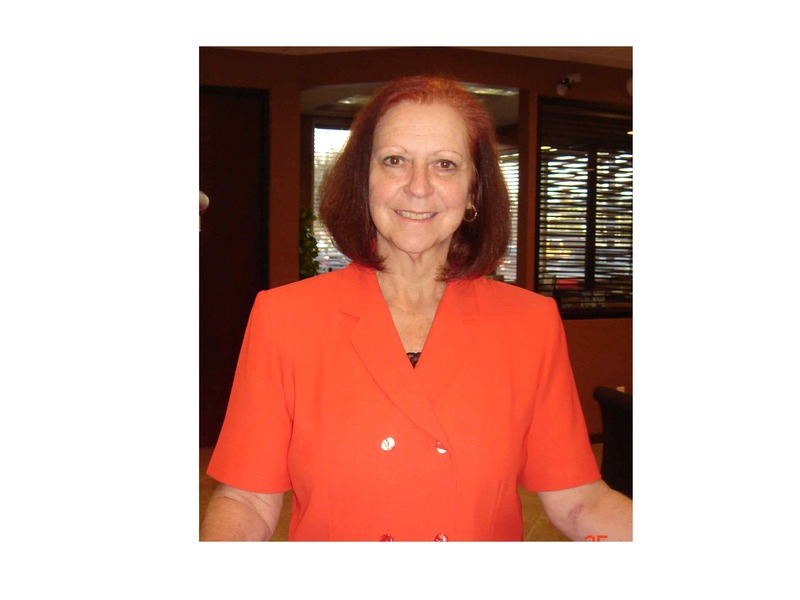 Transitioning to employment can often put stress on home life, and our programs not only help them in achieving better employment, but also offer a support mechanisms for those re-entering the workforce,” says Barbara Dell, Executive Director of Dress for Success SW Florida. The mission of Dress For Success is to promote the economic independence of disadvantaged women by providing professional attire, a network of support, and the career development tools to help women thrive in work and in life. The vision for the Southwest Florida affiliate is to provide an opportunity for socially and economically disadvantaged women in Lee and Collier counties to improve themselves, receive support in career development and feel more confident and empowered. There are 130 Dress for Success locations worldwide. Dress for Success SW Florida’s office and boutique are located at 12995 Cleveland Avenue, Suite 153, in the Pinebrook Plaza next to Bell Tower in Fort Myers. For more information, visit www.DressForSuccess.org/swflorida.